Presbyterian-Matthews Medical Center provides a wide range of services for women, including a family maternity center and The Nursing Mother's Place. 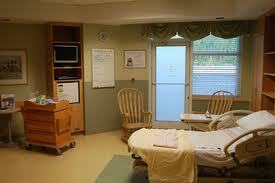 Matthews Medical Center encourages 24/7 rooming-in to help mom and baby get to know each other. Learn more.